Here’s a new tailoring boutique to add to your shopping hit list. The Bespoke Club, a local start-up that caters to the business wardrobes of men and women, finds its flagship home in an elegant space at Suntec City. 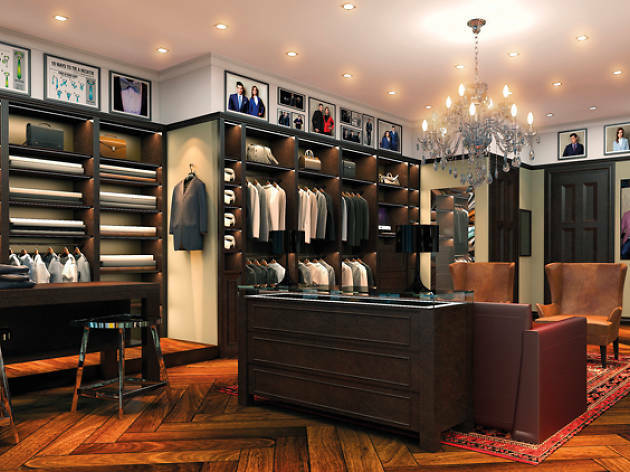 Furnished with warm wood interiors, plush leather couches, and neat rows of ready-made accessories such as bow ties, pocket squares, cufflinks and lapel pins, the shop offers professional style consultants to stitch up your bespoke creation. 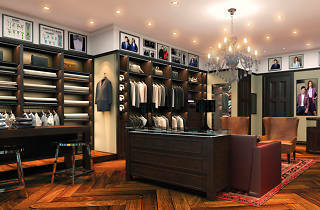 Choose from fabrics in various shades, patterns and textures to craft your one-of-a-kind suit, shirt or shoes. It’s all about the perfect fit here.